Eton NSP500B Soulra XL Sound System: the system works for iPhone and iPad. It has a 72 square inch enhanced mono-crystal solar panel. You also get 2x tweeter, 2x woofer, and 4x passive radiator. 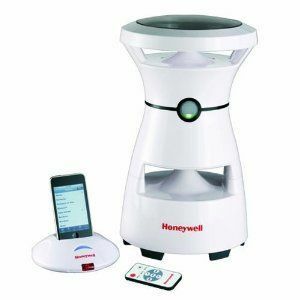 Honeywell Wireless Outdoor Solar Speaker: a wireless speaker system for your iPod, iPhone, and other mp3 players. You get 8 hours of listening per charge. 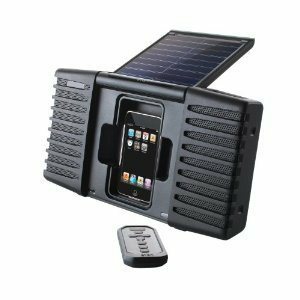 Rukus Solar Speaker: a portable Bluetooth speaker system with solar technology onboard. It is compatible with iPhones and iPads. It is rugged and charges your devices too. 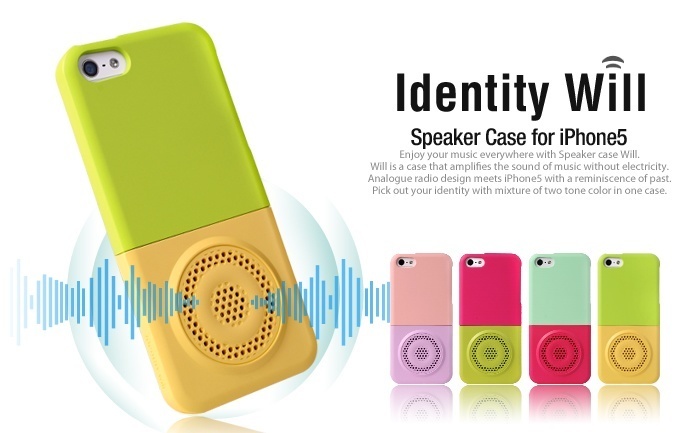 SoliCharger-SP for iPhone: a very portable battery charger and speaker for iPhone. Its internal battery can be charged in 4 ways. 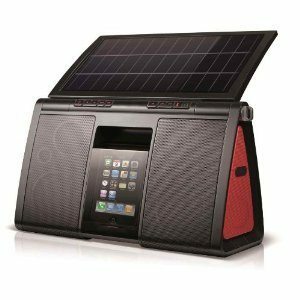 Etón Soulra Solar Powered Sound System: the classic solar iPhone speaker by Eton. It is splash proof too. 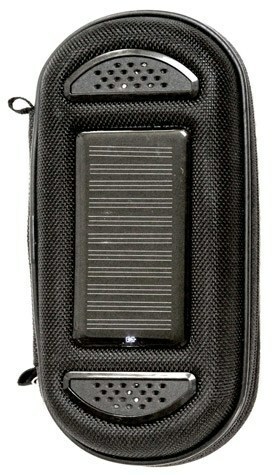 It has a 2 cell lithium ion 2000mAh battery inside. Great to use next to your pool or in nature. Which one of these solar speakers do you like the most?